WE DO CATERING! We will tailor our products to meet your needs. We can handle any order, large or small on any item from our menu, as well as special requests. 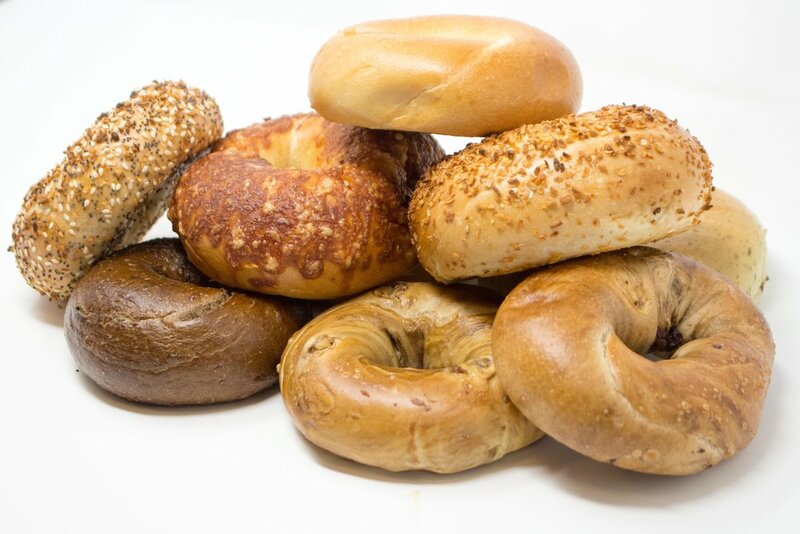 We provide deli platters, group sandwiches, bagels and cream cheese, baked goods platters and lox and smear. We can put together any request for your business meetings, parties or gathering! Please view our menu which can be found by either pressing the menu to your right or by visiting the menu tab. We request 24 hour advance notice for large orders. Need it in a hurry! Smaller orders can usually be accomodated in as little as 2 hours notice. 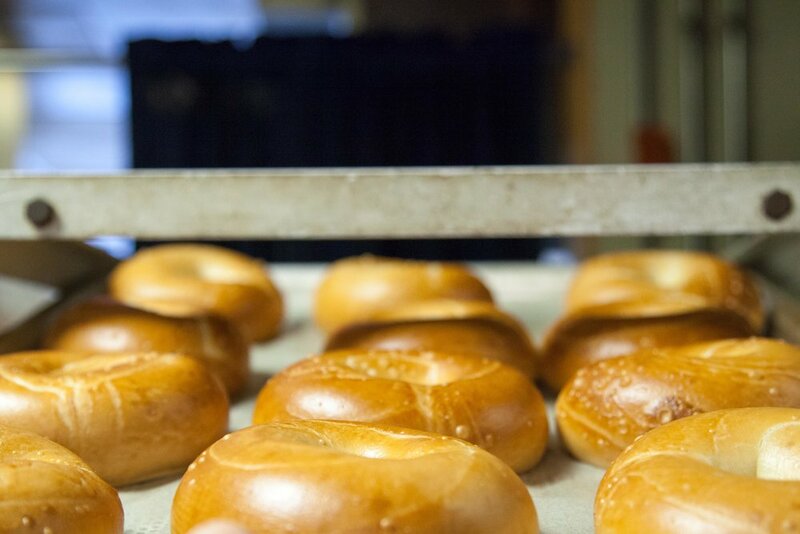 Fast catering options include sandwich platters, bagels and cream cheese, lunches, pastries and cookies, and baked muffins. Orders can be placed by either calling us at (215) 497-0220 or by filling out our contact form found under the contact information.